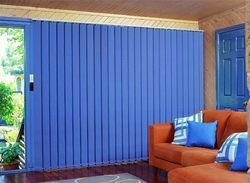 Pioneers in the industry, we offer aluminium blinds, bamboo blinds, chick blinds, industrial blinds, venetian blinds and wooden venetian blinds from India. We are dedicatedly engaged in manufacturing and supplying high quality Aluminium Blinds. High quality aluminum is sourced from reliable vendors of the market to manufacture these blinds. 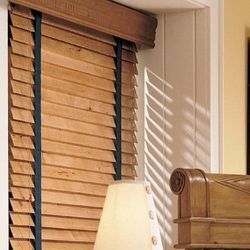 To meet varied demands of customers, we offer these blinds in various sizes, designs and finishes. 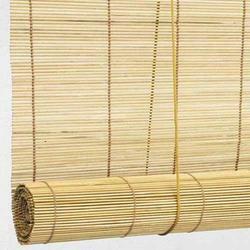 We offer an exotic variety of Bamboo Blinds that add to the extra beauty of your house. 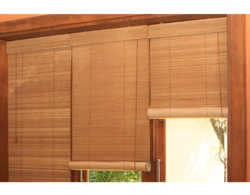 The bamboo blinds are available in a wide array of colors and are well developed using premium quality raw material. Our organization is involved in manufacturing and supplying a wide range of Chick Blinds which is provided in a variety of colors and designs. Being offered in different texture and pattern, these provide an elegant look to the place wherever it is used. 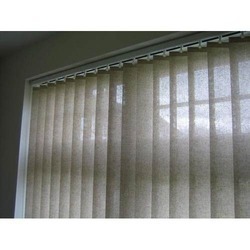 We are dedicatedly engaged in manufacturing and supplying high quality Industrial Blinds. To meet varied demands of customers, we offer these blinds in various sizes, designs and finishes. Our client can avail from us a wide range of Venetian Blinds which is extensively used in offices, homes and conference rooms. Manufactured using quality vinyl & fabric, these are able to prevent dust and moisture effectively. Realizing the customers’ requirements, we are involved in supplying a range of Wooden Venetian Blinds. The offered blinds are made to provide proper outside appearance as well as adding privacy to the living area of our customers. 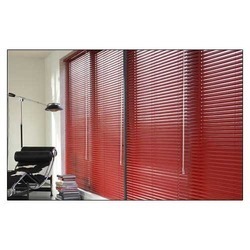 Manufactured from the quality materials, these blinds are quite durable as well. 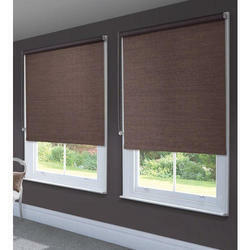 We are offering the impeccable range of Honey Comb Shades, we never compromise with its standard of quality. Thus we engage in the utilization of the finest raw materials and modern machines, in compliance with the industry standards. Occupied with assembling, sending out and supplying an extensive variety of Vertical Blinds for Office for our clients. 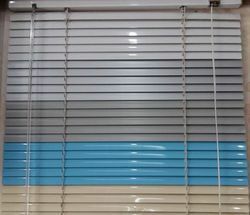 Alongside uniform outside appearance, these blinds give security to our clients' parlors and also work places. 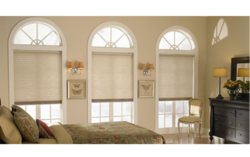 We are leading manufactures of Roller blinds ,we can supply in hyderabad and andhra pradesh. 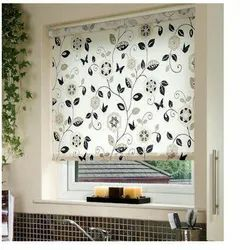 We are dedicatedly engaged in manufacturing and supplying high quality Printed Roller Blind. To meet varied demands of customers, we offer these blinds in various sizes, designs and finishes.